For most of the people in Australia, bathrooms have become a personal sanctuary. It is a place where you can relieve your daily stress and get relaxed. 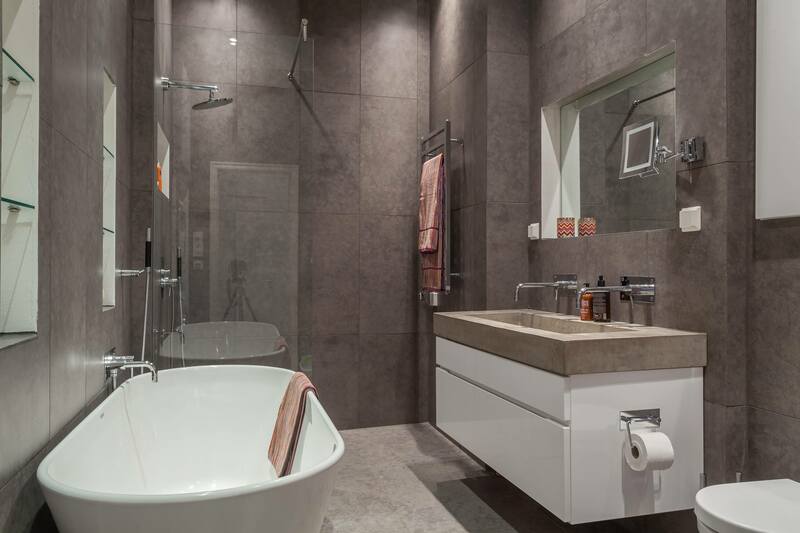 So when you are renovating your bathroom, you must make sure that you are able to create it in a way that makes you comfortable. 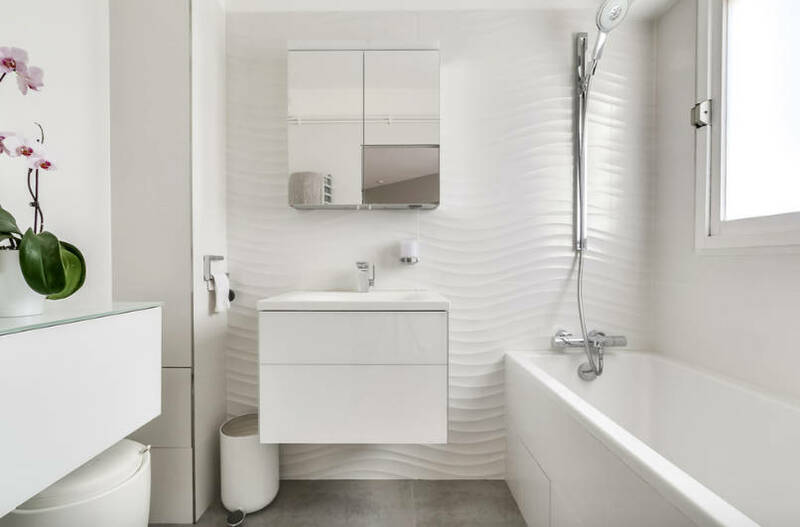 So below are some of the most trending bathroom designs of 2018.